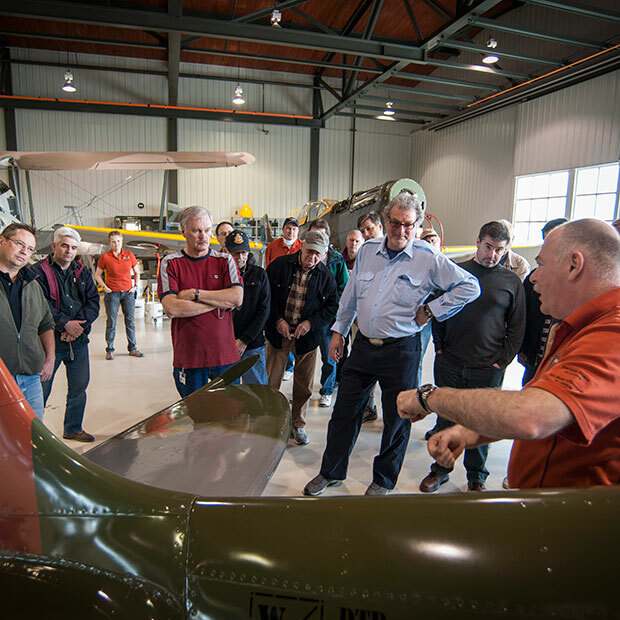 A hidden gem in the National Capital Region, Vintage Wings of Canada invites you to explore the Michael U. Potter collection, one of the world’s finest collections of Second World War aircraft and aviation artifacts. 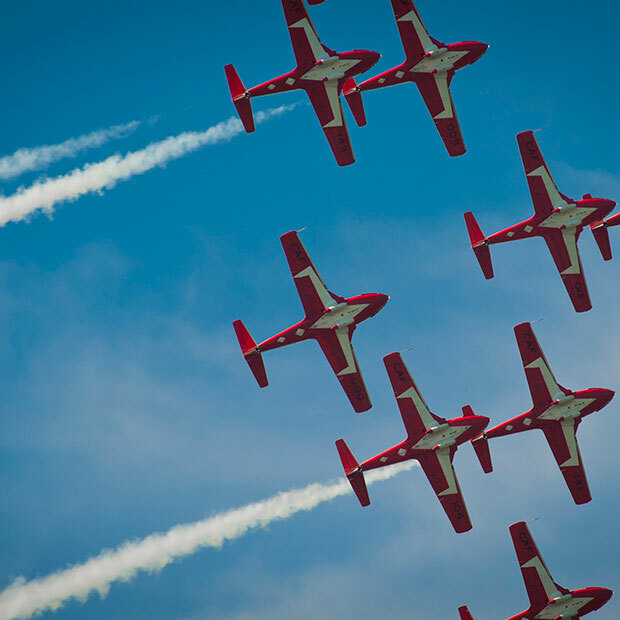 Only 20 minutes from downtown Ottawa, the organization’s hangar at the Gatineau–Ottawa Executive Airport offers you the rare opportunity to get up close to these historic aircraft, while your personal tour guide explains how the planes and their heroic pilots shaped our rich Canadian aviation heritage. 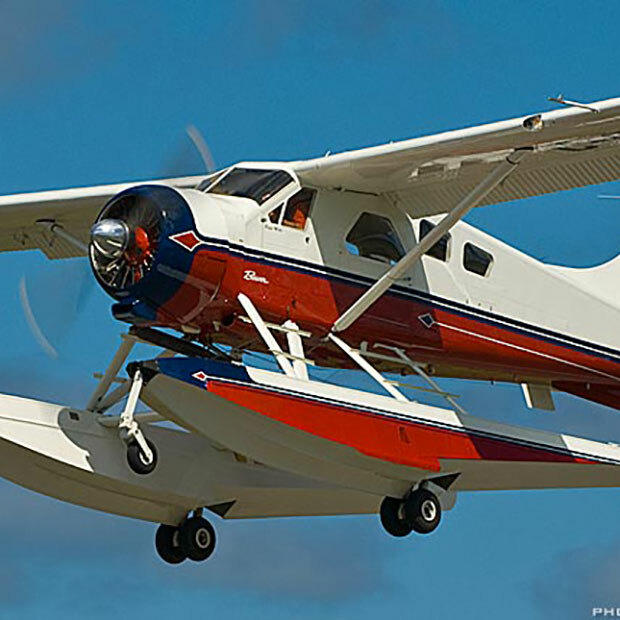 Contact Vintage Wings and book your tour today!